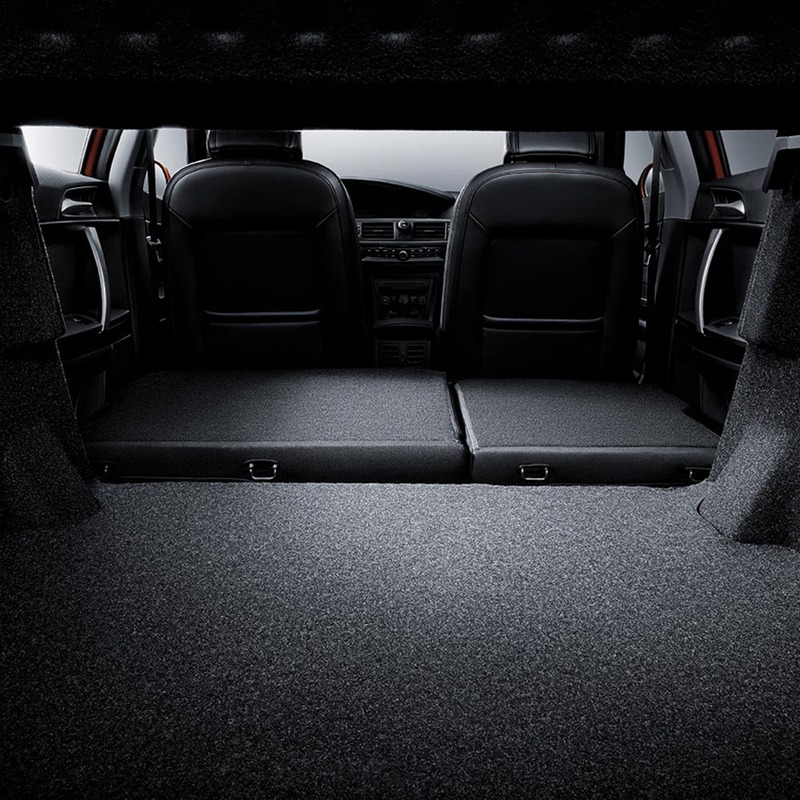 Keeps you warm and comfortable all year long. 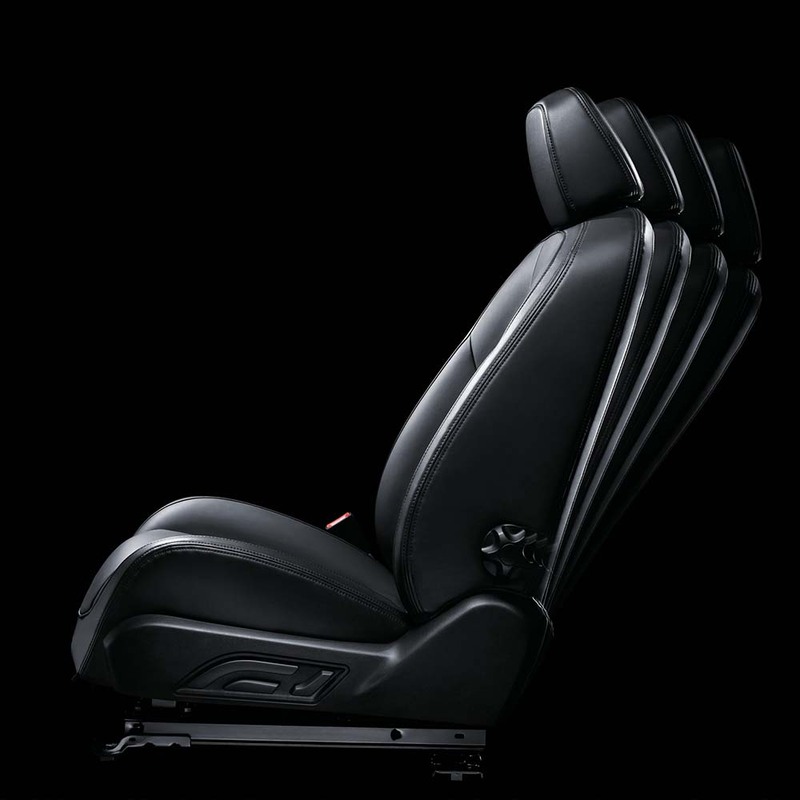 6 way adjustable driver's seat to suit any ideal driving position. 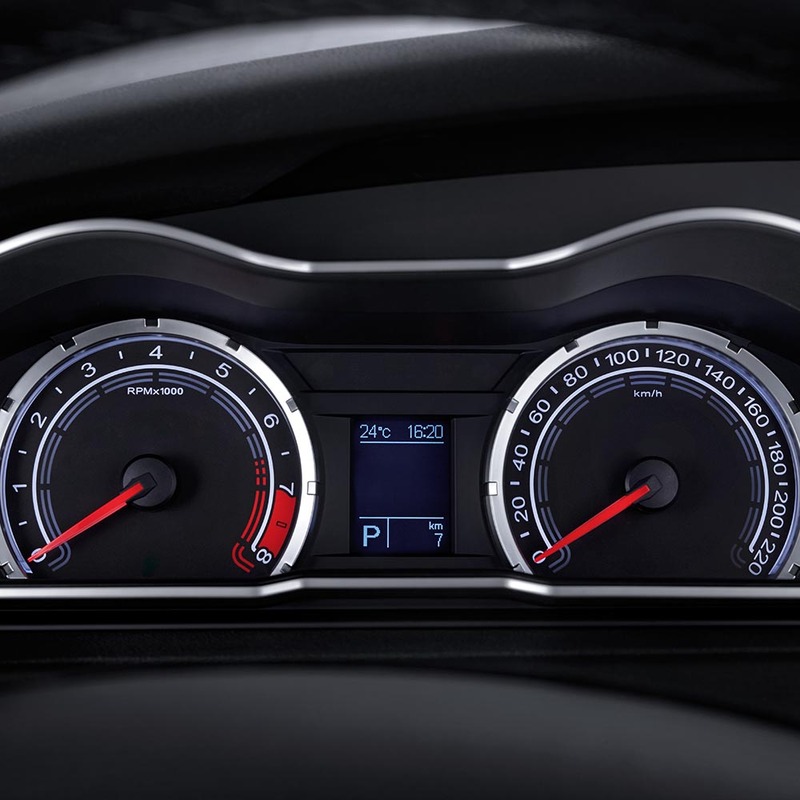 Premium and contemporary, inspired by British design with interchangeable backlights. 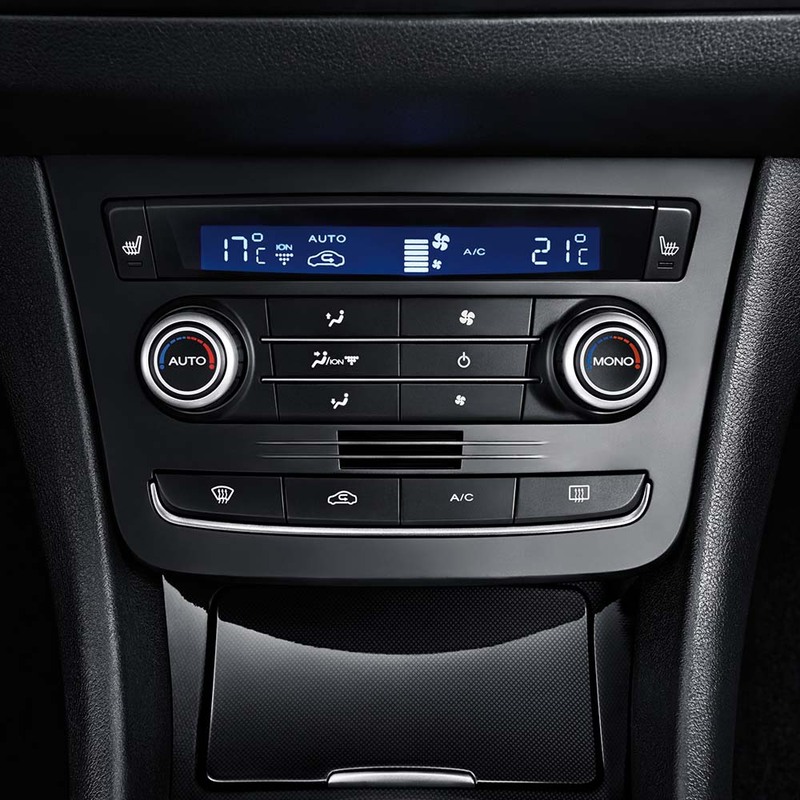 Set to your desired temperature, coupled with rear air-conditioning vents as standard. 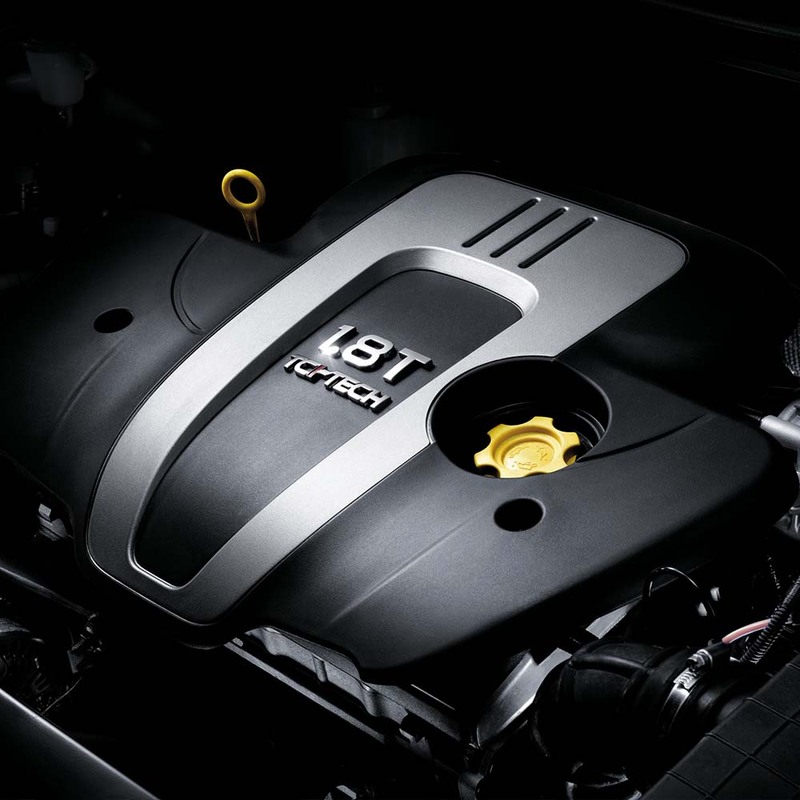 Sporty 1.8T Engine Euro V emission standard with 118kW and 215Nm of torque. 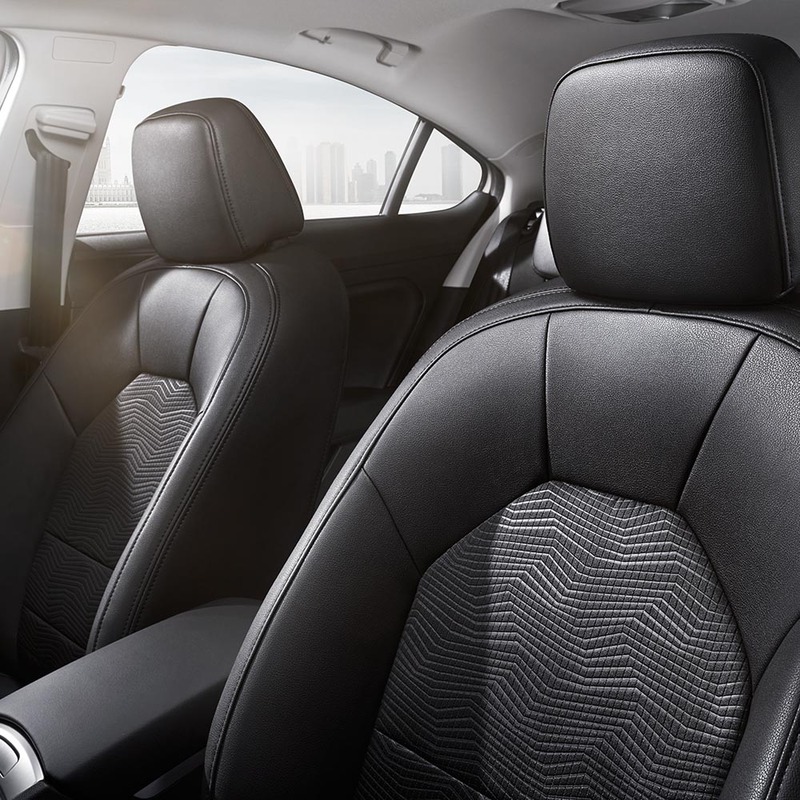 This exquisite looking fastback delivers continuous and streamlined body contours and attracts those who really have a fine appreciation for value. 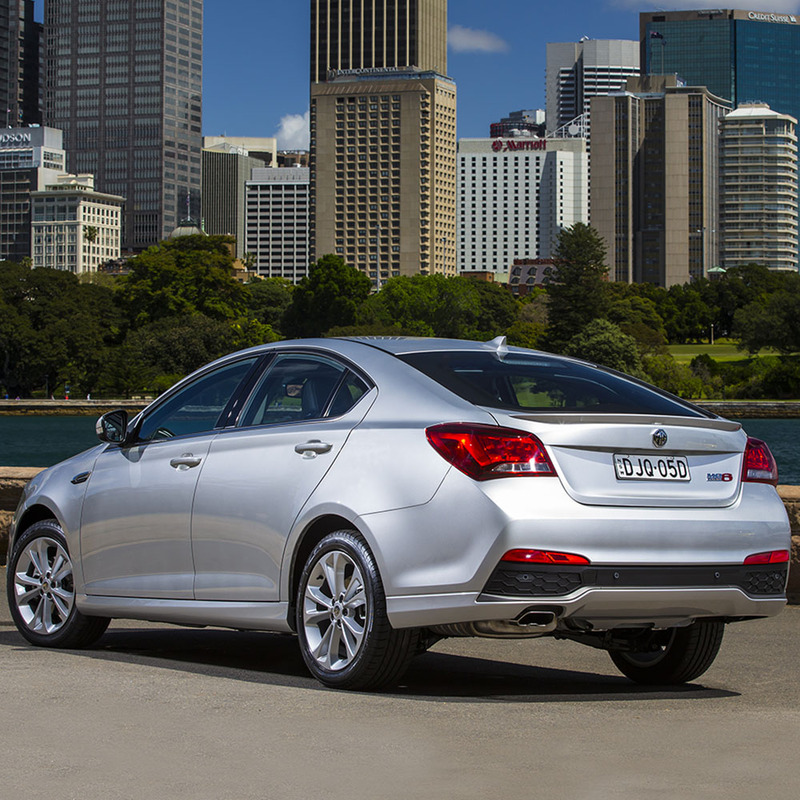 Standard across the range is Corner Brake Control, ABS and Electronic Stability program with Brake Assist. 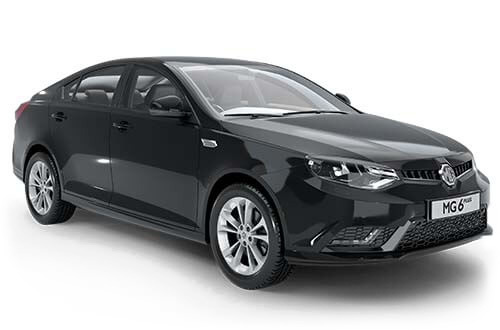 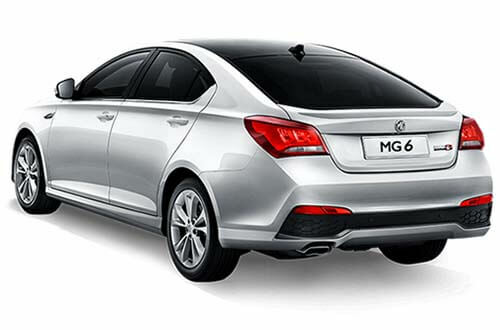 The MG6 Plus is one of the most spacious cabins with a long and usable boot area 1268L with seats folded down, 472L with the rear seats up. 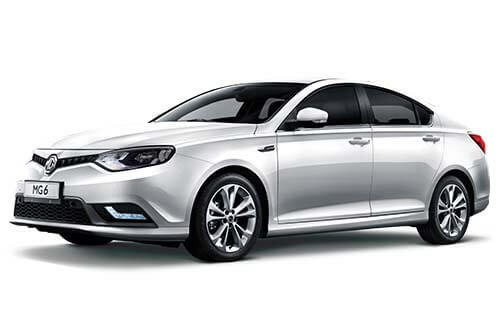 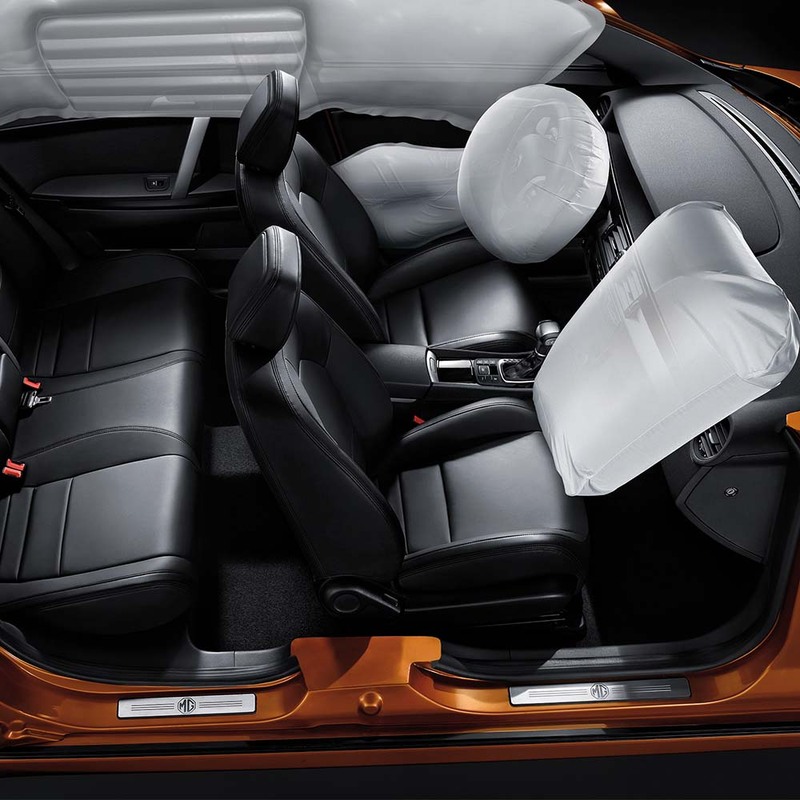 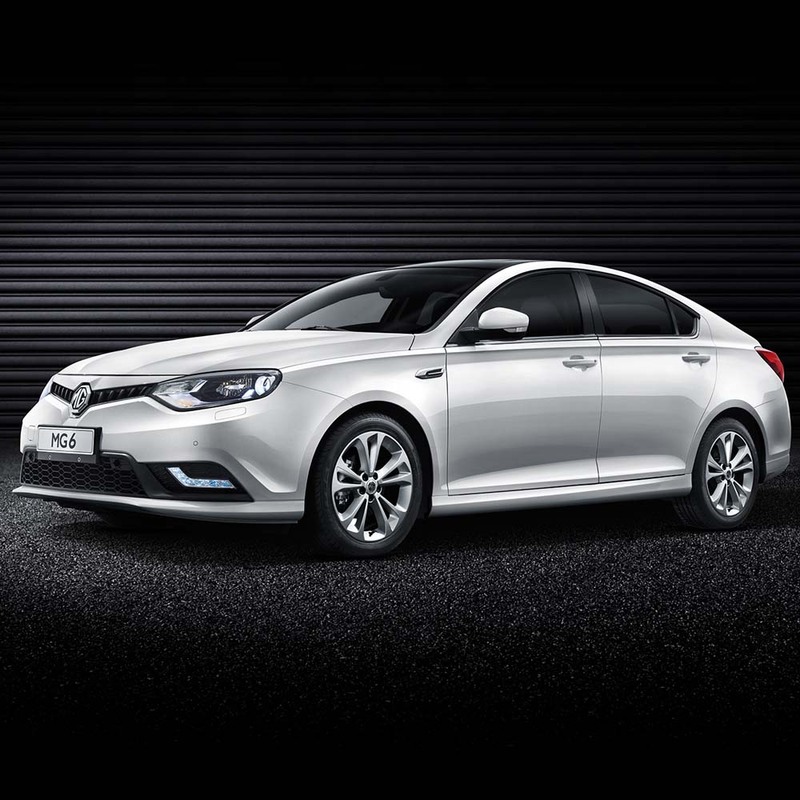 We take safety seriously and the MG6 Plus comes with full length curtain airbags to ensure safety for all occupants. 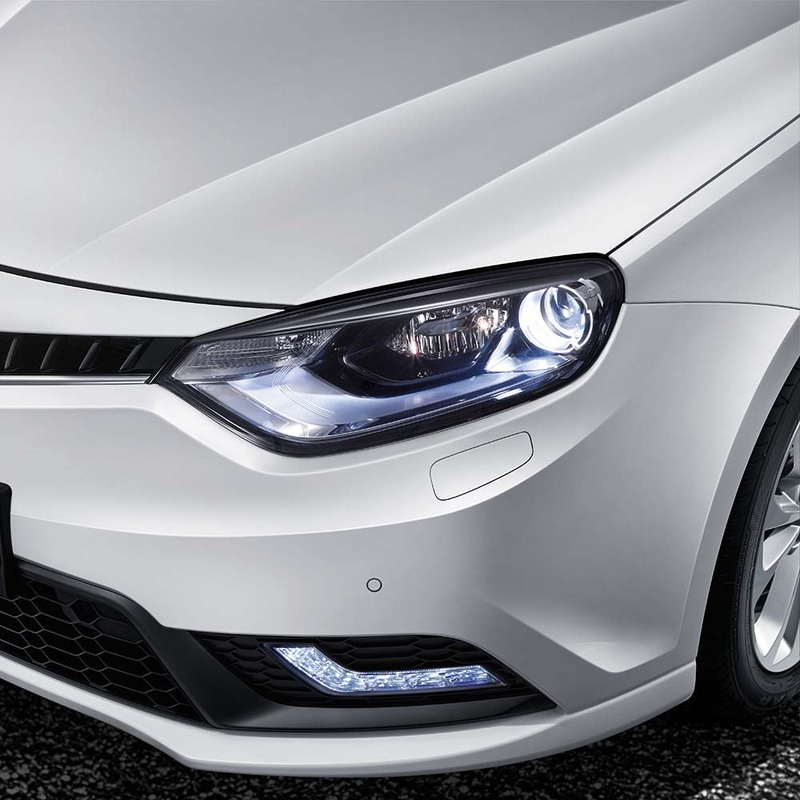 Crisp LED Daytime Running Lights seamlessly integrates into the front face.